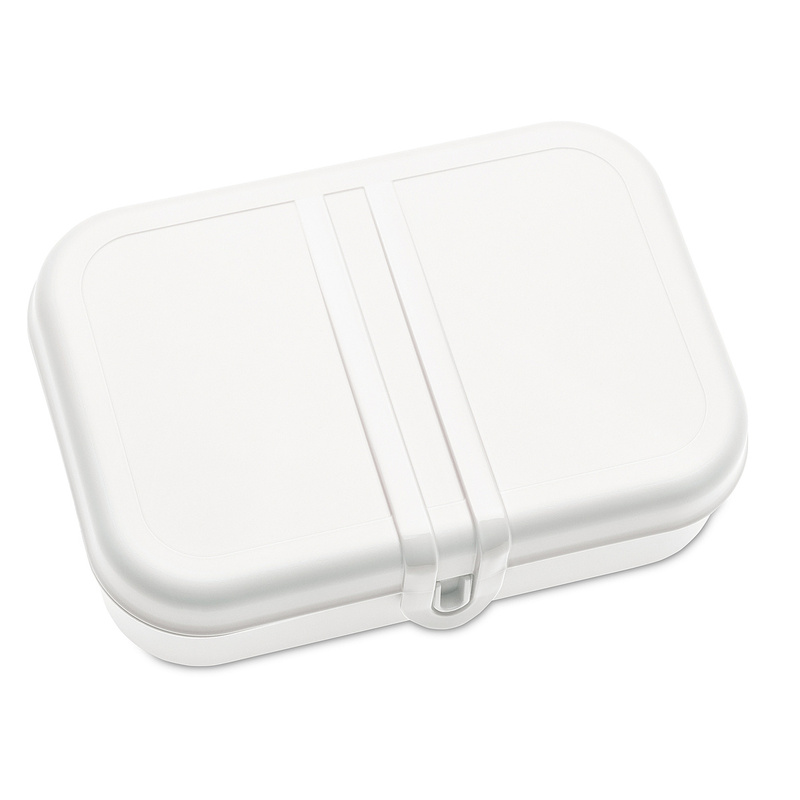 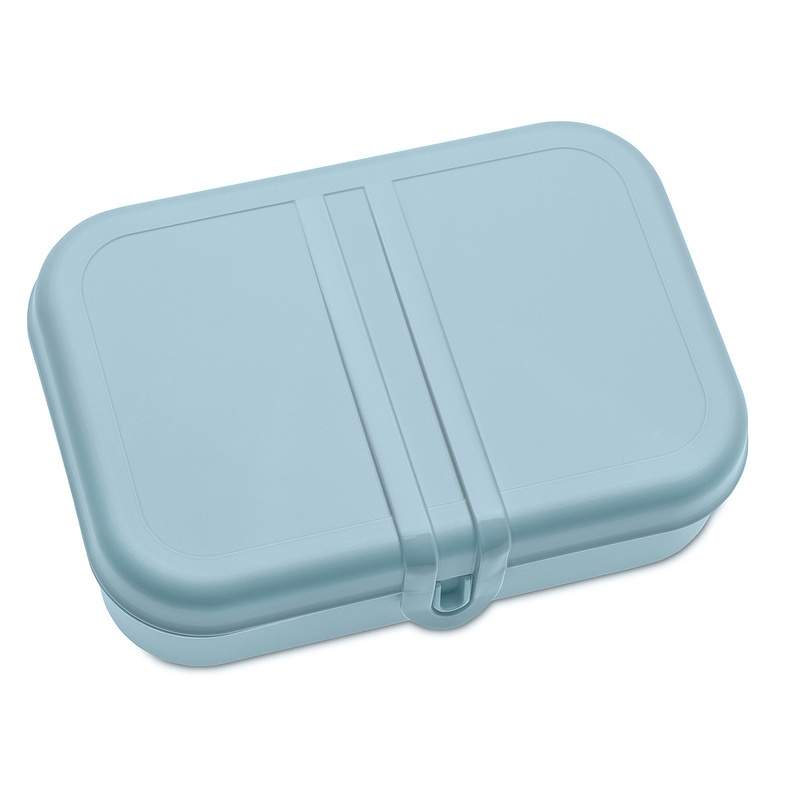 On a trip, on the beach or in the office, the Pascal L snack box will hold your food in a practical and safe way. 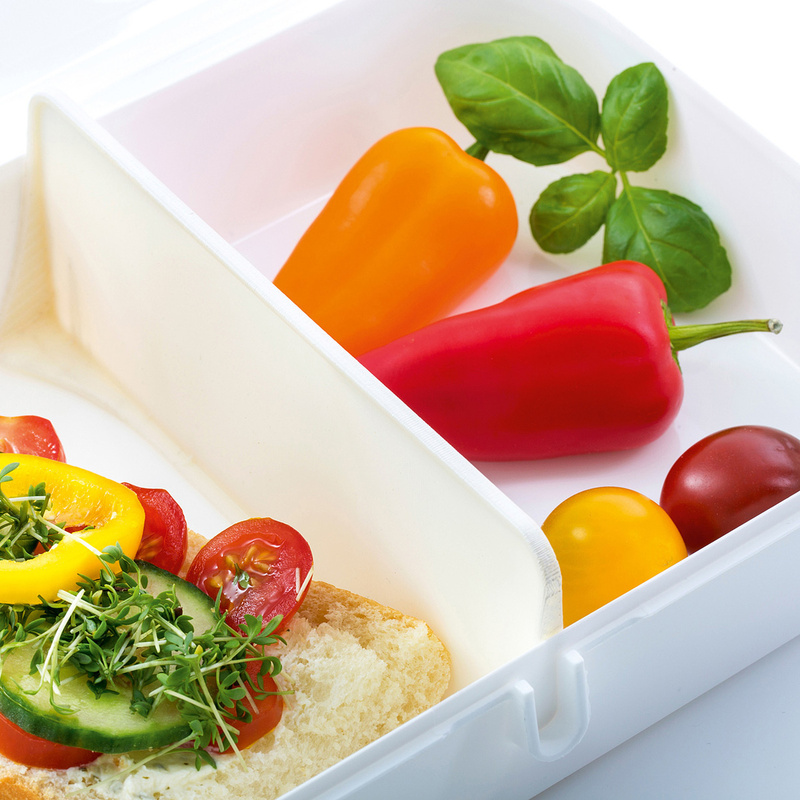 Pascal L is a practical food box you can use on many different occasions: small and space-saving, it can fit in any type of bag yet at the same time provides plenty of space to store fruit, vegetables, snacks, cheese, bread and more. 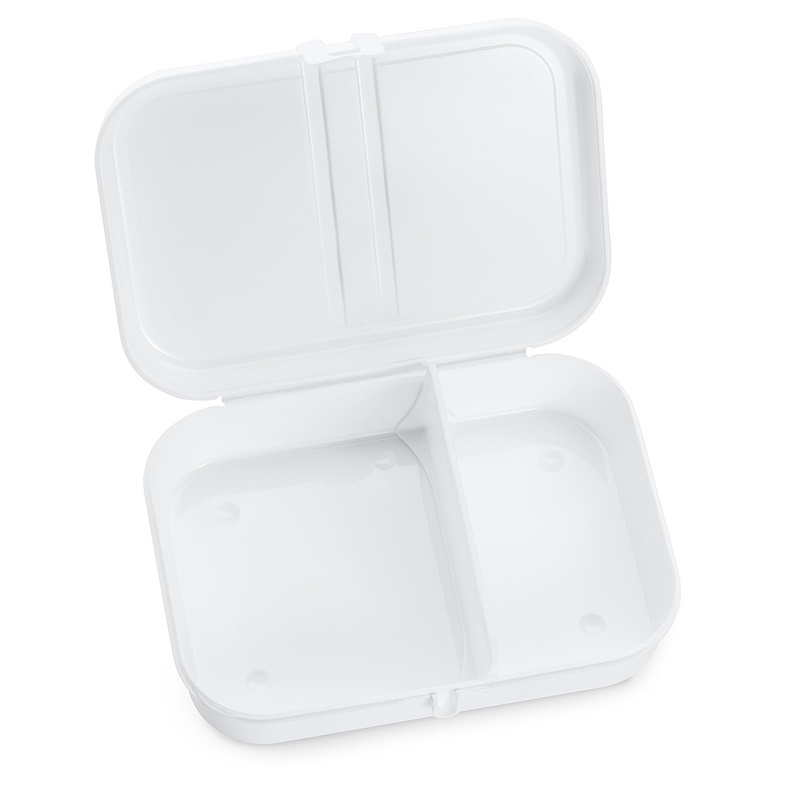 However, what makes Pascal L the perfect snack box is the presence of a separator inside, a strategic accessory that allows you to divide the inside of the box into 2 sections so as to simultaneously hold 2 different kinds of food without mixing them. 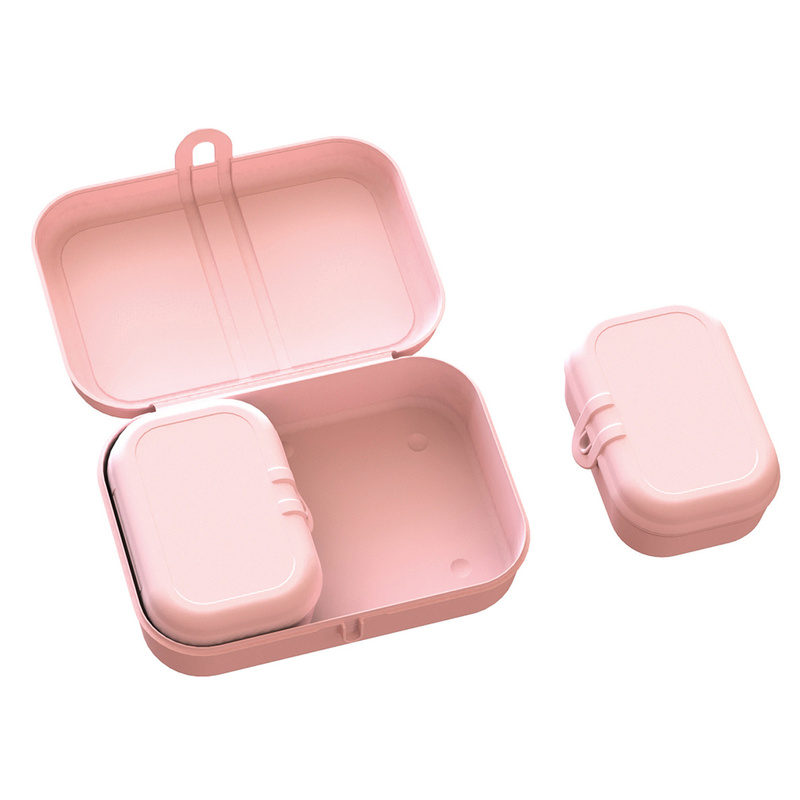 Another important feature is the clip lock, a system that makes it easy to open and close yet ensures a perfect seal that preserves the freshness and fragrance of the food for a long time. 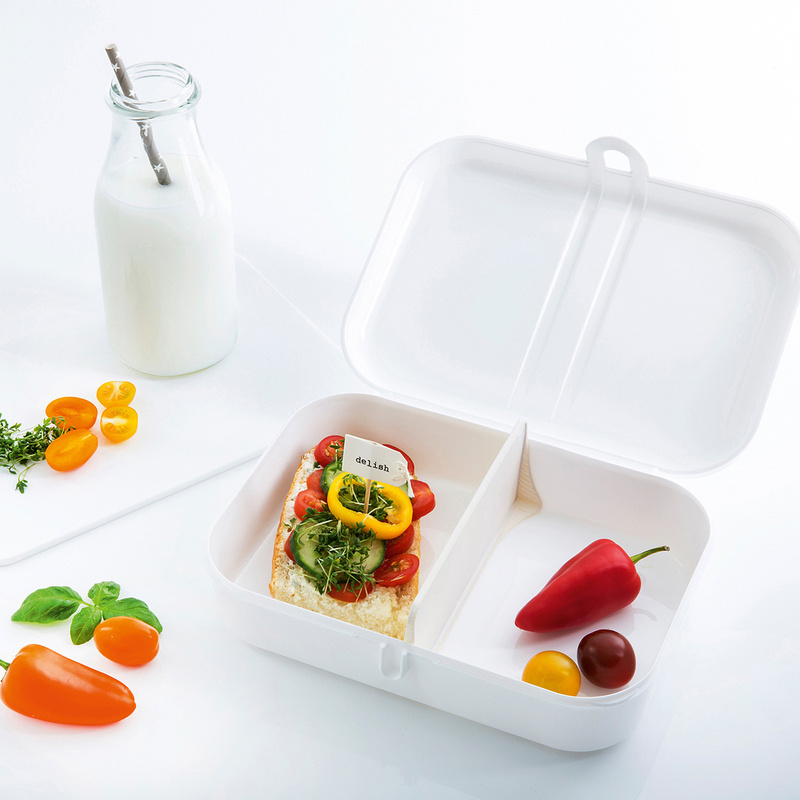 Moreover, when it comes to lunch boxes, the material is also important: Pascal L is made in high-quality plastic, non-toxic and BPA- and melamine-free. Sturdy and light, the container is designed to last a long time despite intensive or daily use and, in addition to running water and soap, it can be safely washed in the dishwasher. 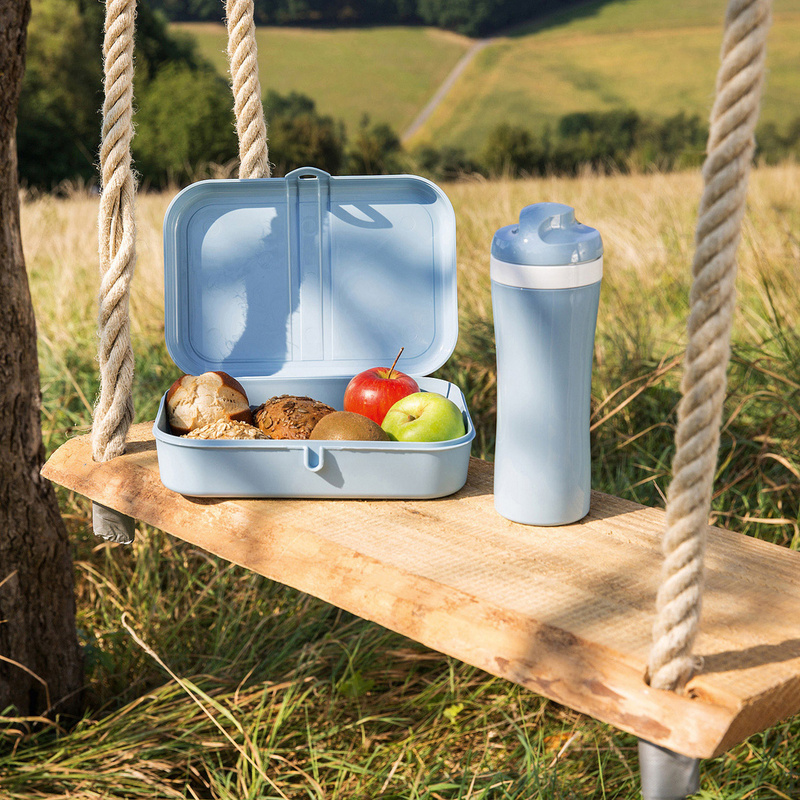 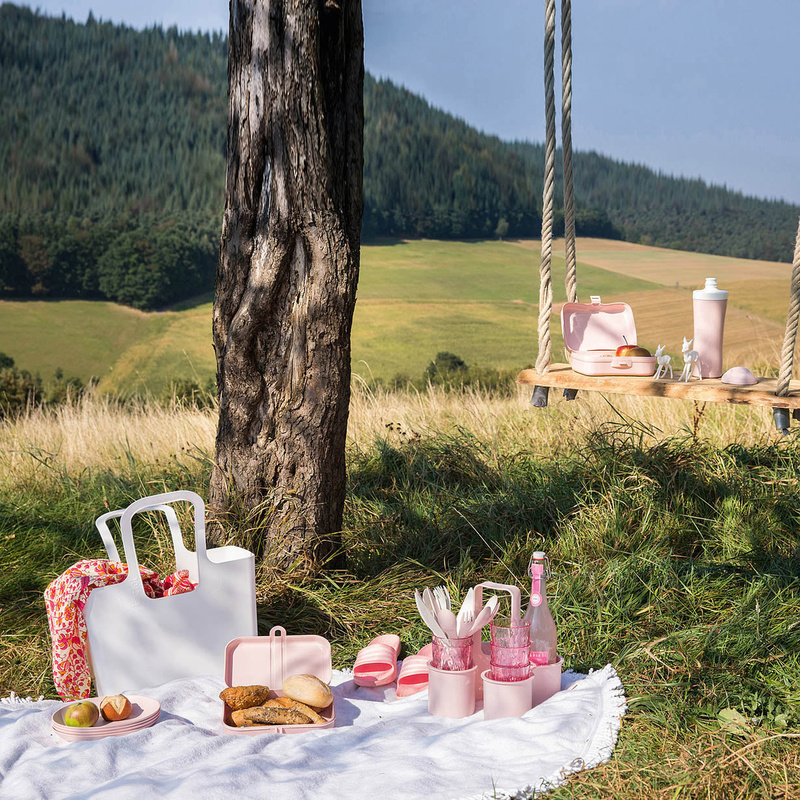 Reliable and safe, Pascal L is produced by the German brand Koziol, a master when it comes to transforming plastic into useful and beautiful items: indeed, Pascal L features a pleasant and discreet look which can add a touch of elegance to your picnics and meals at work or at school. 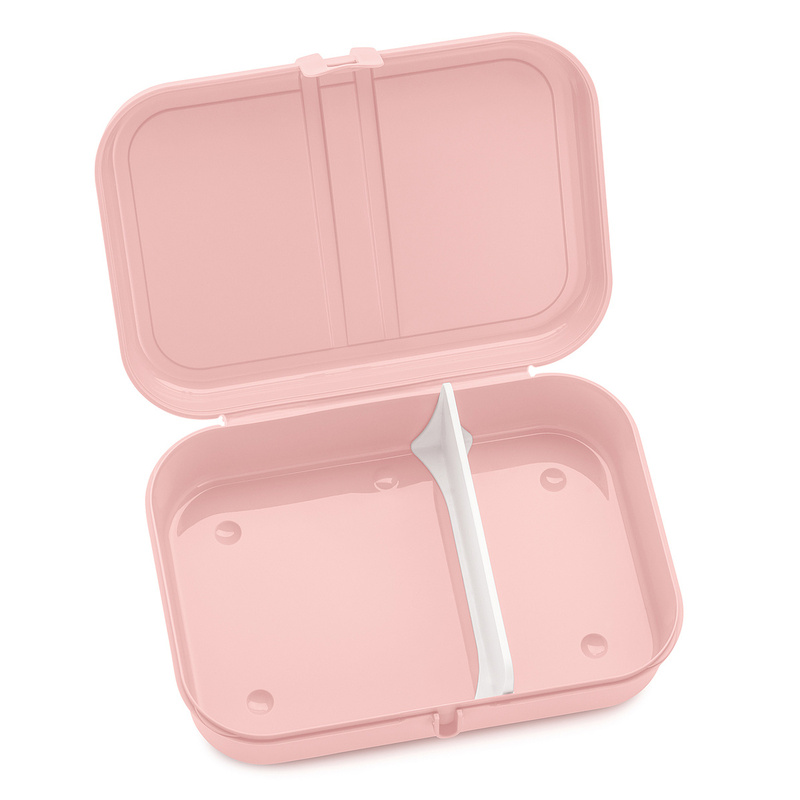 Finished in a delicate shade of candy pink, Pascal L is also a great idea for a functional and classy gift.